Naruto -Top Powerful users of Sage Mode that you must know! What is sage mode first? Sage Mode is an empowered mode by mixing natural energy with your own chakra creates Senjtusu Chakra, allowing users to tap into the natural force of the world. 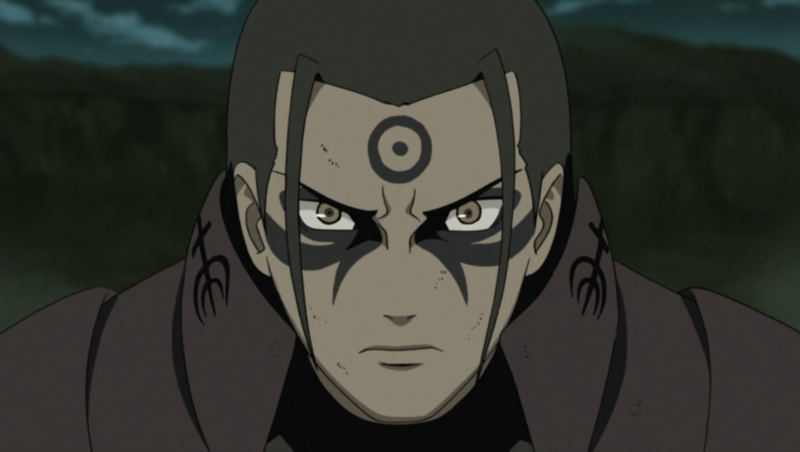 The Sage mode is known to be taught only in 2 places: Mount Myoboku and Ryuchi Cave. Users of Sage Mode must possess “extreme chakra levels” and their bodies have to strong enough to support the increased power. The user’s physical strength, speed, reflexes, perception, and durability are enhanced. Ninjutsu, Genjtusu, and Taijutsu become more powerful. The user can sense Chakra around them and can sense attacks without the need to see them. 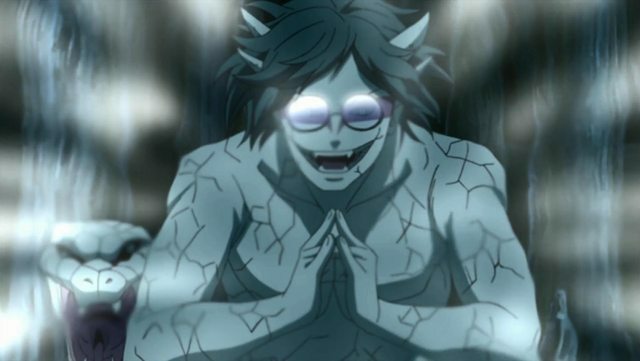 And those who can absorb Chakra, if they try to absorb natural energy will be fatal, they will turn to stone. To gather enough natural energy the user must remain perfectly still, leaving them vulnerable. The user can’t stay within this state for extended periods of time. Sage Transformation: is a way of attaining Sage Mode, using a bodily reaction, By exposing their special body fluids to natural energy, they gain increased physical capabilities and the ability to perform various shape-shifting feats. Who could Use Senjutsu Chakra(Sage Mod) and who does it better..? 1)Hashirama Senju: Because of his large chakra reserves, Hashirama could use Senjutsu and enter Sage Mode.His different wood techniques become much stronger while he is in Sage Mode so he could perform the sage art: Gate of the Great God. 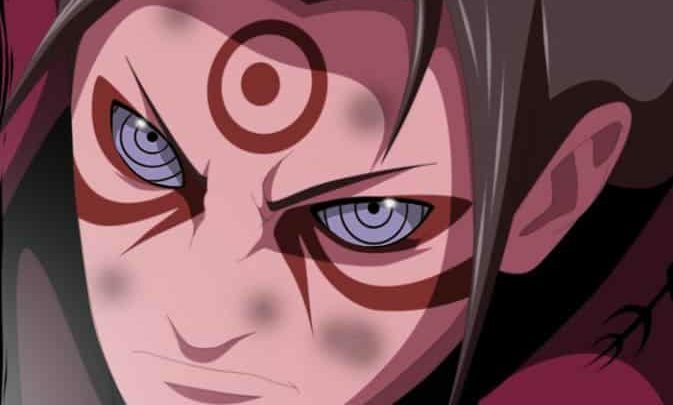 While he was in Sage Mode he had some changes like: yellow irides with red pigmentation around his eyes that extends to his ears, as well as an additional round marking on his forehead with a dot in its centre. 2)Minato Namikaze could perfectly balance the natural energy with his chakra, was skilled enough to enter Sage Mode in a matter of moments, but it was limited and that’s why he never used it in battle as it deviated from his quick style of combat, he could not maintain it for long. 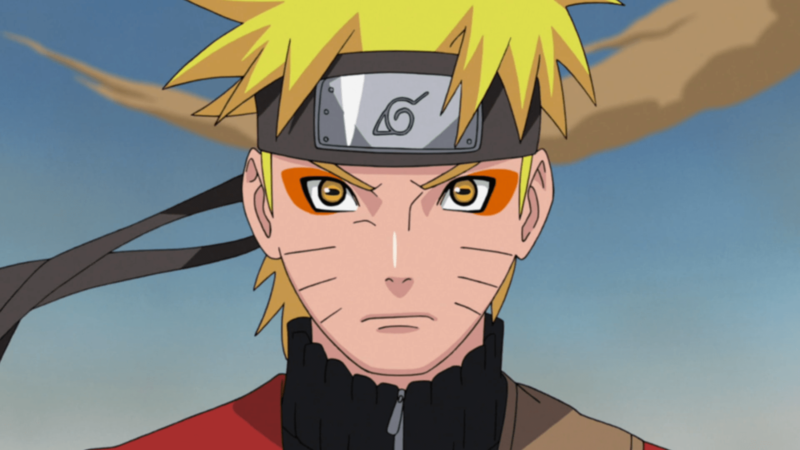 Minato’s changes in Sage Mode were yellow, toad-like irides with orange pigmentation around his eyes. 3)Jiraiya Sensi was taught how to use Senjutsu by Fukasaku, which he could use to increase his speed, durability, and physical strength, empower his other Ninjutsu. Changes in Sage mode were: his nose grows bigger and gains warts, his teeth turn sharp, he grows a goatee, and acquires toad-like eyes. 4)Jūgo Sage Transformation allows him to use the natural energy he absorbs to transform his body at will. He can change what form he takes almost instantly and can isolate the transformation to specific parts of his body, but when he used it he always was out of control. 6)Kabuto Due to the larger chakra reserves he gains from Orochimaru’s remains, Kabuto is able to learn Senjutsu, Using Sage Mode made Kabuto’s Jutsu and physical attacks stronger, improved his physical defences, heightens his speed and reflexes, and allows him to sense his surroundings. He can also infuse natural energy into inanimate objects, giving them life.In Sage Mode, Kabuto could transform from a snake to a dragon. Previous articleSomething Terrible is going to happen in Dragon Ball Super!